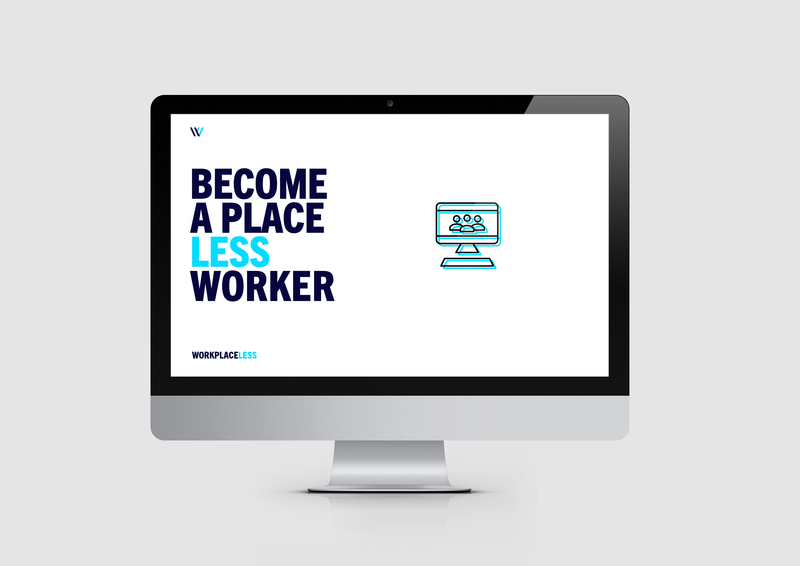 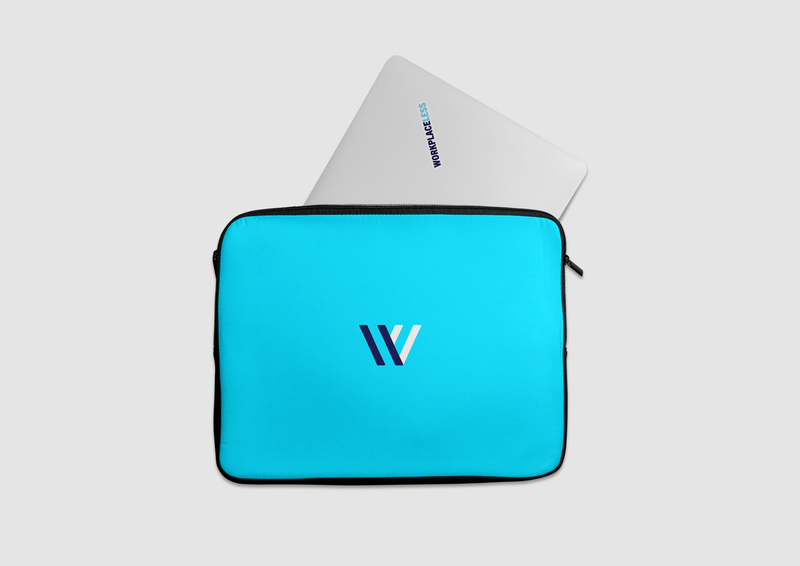  Workplaceless offers tools and training related to remote work for companies and self-employed workers. 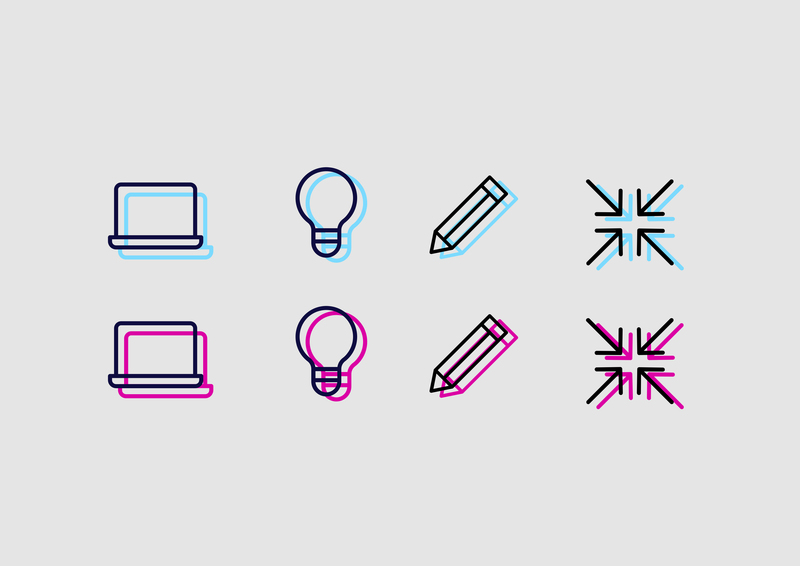 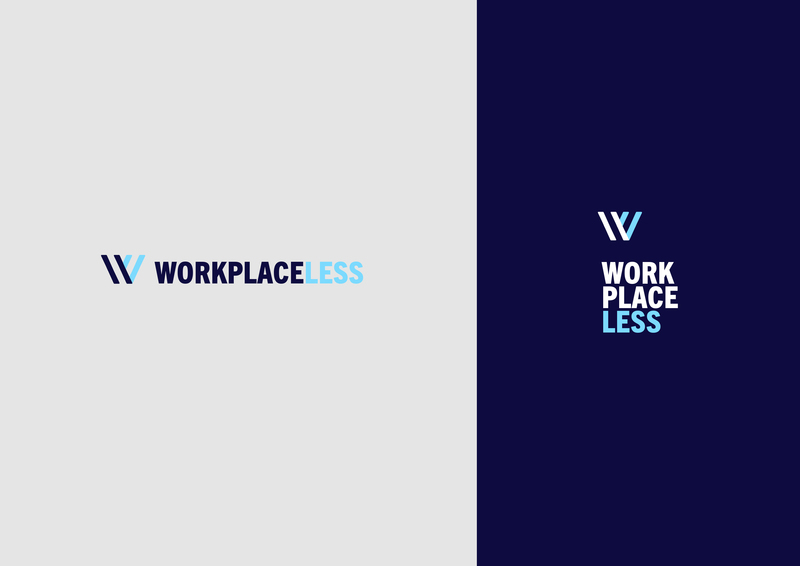 The challenge was simplifying the brand without losing its essence. 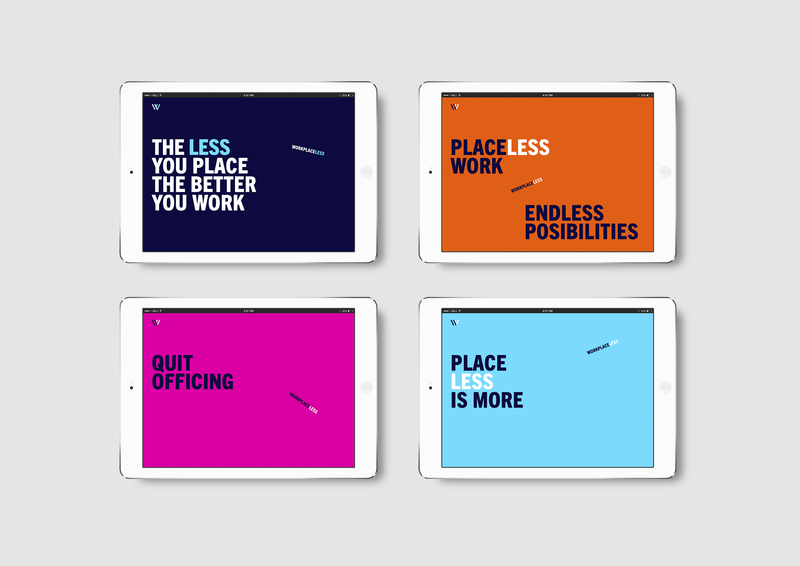 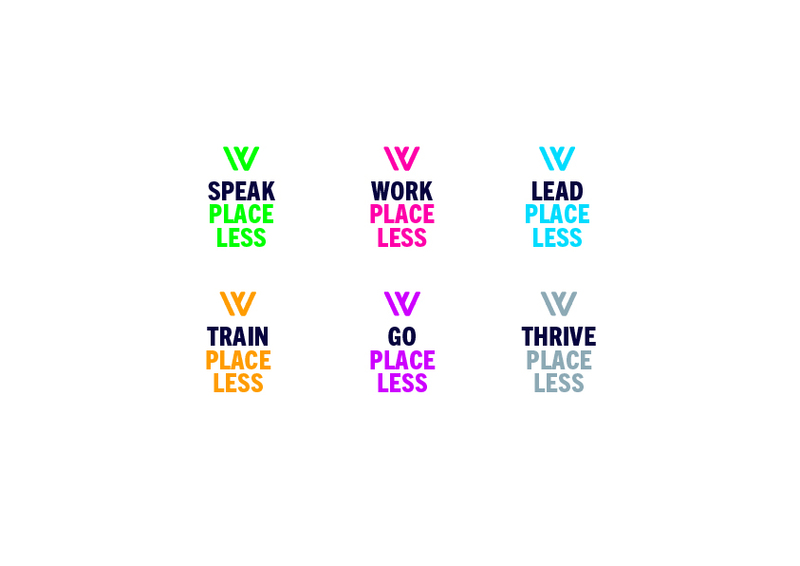 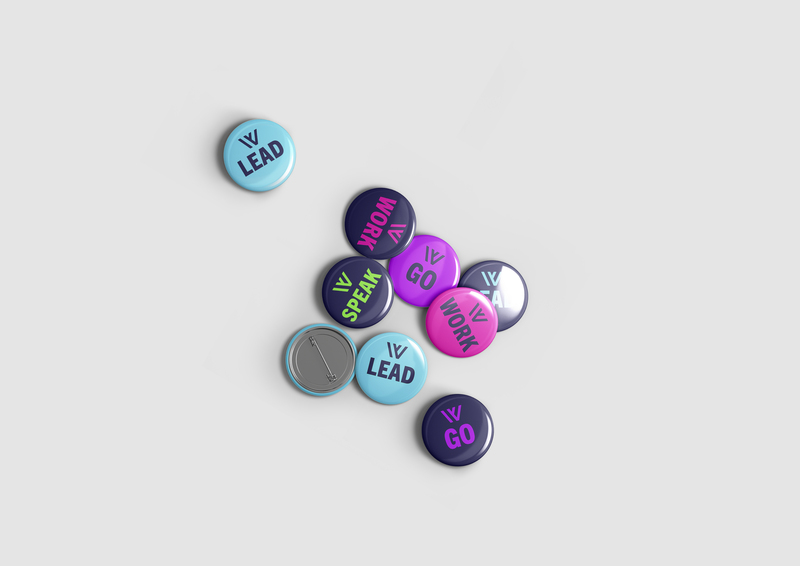 With this in mind, we built a new fresh brand identity translating Workplaceless’ DNA into the digital environment codes.